It's better clean the cad file , leaving only the needed geometry before importing the file. 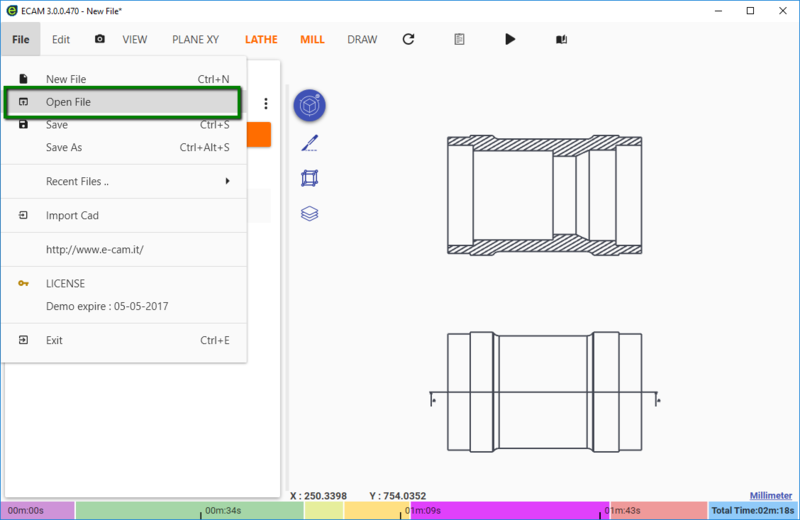 With ECAM you can import 2D geometries from DXF / DWG files. 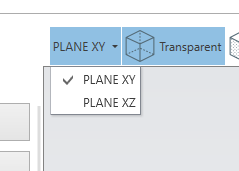 1) First select the plane you want to import the geometries you can select the XY or the XZ planes. The XZ is the lathe plane.